Detecting antibodies for a given illness can be a useful way of diagnosing a patient, but even the gold standard antibody test, an enzyme-linked immunosorbent assay, doesn’t always work. 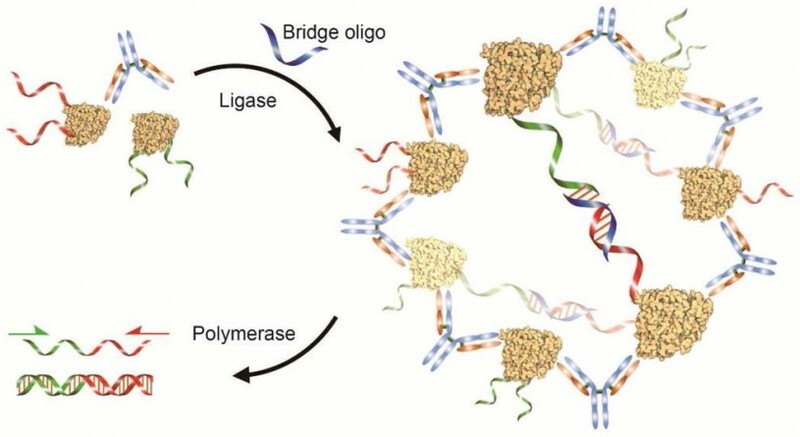 Now researchers have developed a polymerase chain reaction test for antibodies that’s 1,000 times as sensitive as ELISA. The new test could have a major impact in public health circles since it may be sensitive enough to detect antibodies via a quick, simple saliva test that could be administered in developing areas. 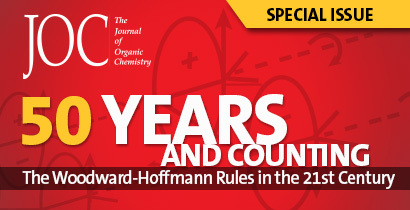 Read the research in ACS Central Science. New research into how mechanical strain hinders the performance of battery cathodes could provide insights into that creation of more efficient power storage. The lithium-ion batteries used in power tools and certain kinds of cars need to be able to deliver power in quick bursts, but these switches place strain on a battery’s cathode, degrading its performance. Researchers used intense X-rays to study how charges and discharges strain battery material, information that could one day help develop batteries designed to better withstand the strain of frequent switches. Elephant grass can be converted into an alternative fuel source, but doing so requires stripping out a polymer called lignin. Now researchers have found a low-cost nickel-based catalyst capable of converting the majority of that lignin into valuable aromatic compounds. The breakthrough could help biorefineries become more economically viable by allowing them to sell these value-added compounds. Before a new drug can be tested on humans, researchers must figure out if the new compound is likely to cause liver damage, which can be tricky since liver damage sometimes manifests after years of exposure. A new computational model could make this task simpler by comparing the new drug to other compounds known to cause liver damage. The new model relies on a much larger database than previous attempts and allows for inconclusive results, rather than labeling all compounds as either safe or unsafe. Read the research in Chemical Research in Toxicology. It is now possible to test beer’s freshness using nothing but a smartphone and a color-changing film. 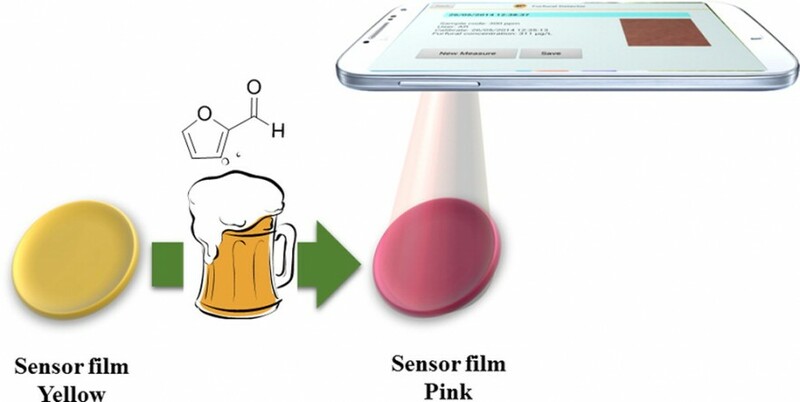 The test uses a smartphone app to evaluate a test disc of polymer film that detects concentrations of furfural, a compound that forms when beer is heated and gives the beverage an unpleasant taste. While the test is simple enough to perform at home, it is more likely to be used by manufacturers looking to spot-check a batch of beer right before shipping.